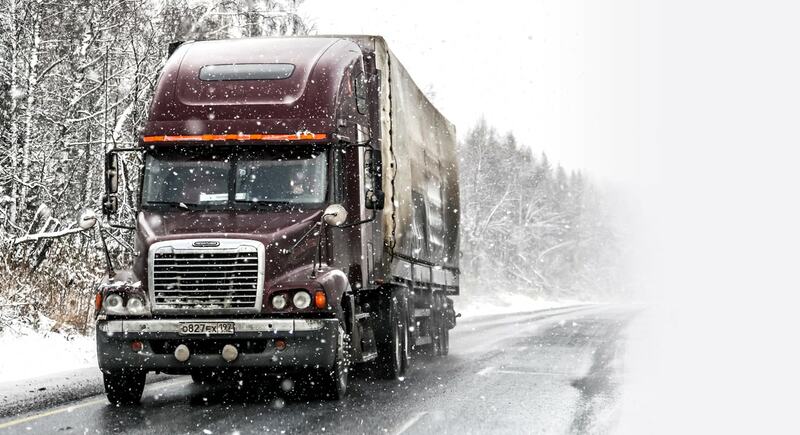 Rocky Mountain Truck Centers provide around the clock response to roadside breakdowns including heavy trucks, semi-trucks, delivery trucks and fleet vehicles. 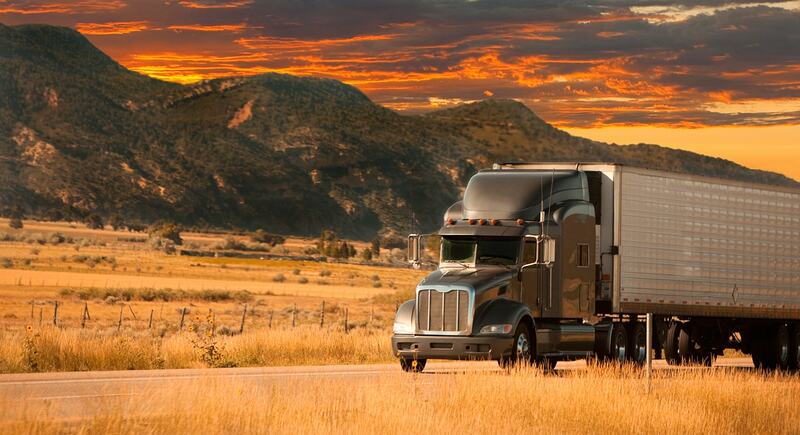 Our commitment is to be at your rig within 60 minutes from the time of your call. 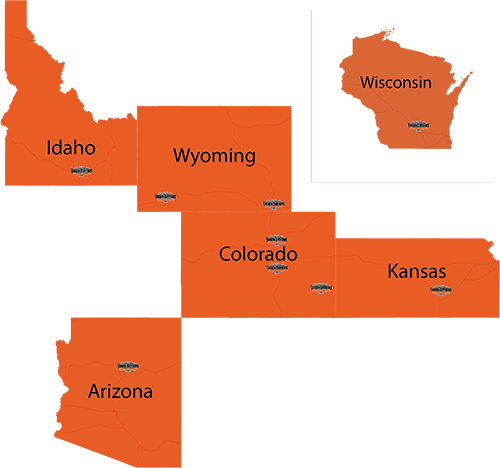 With the quickest response time in the states of Colorado, Wyoming, Idaho and Kansas, make Rocky Mountain Truck Centers your service centers. When the unexpected occurs, our expert technicians have the knowledge and skill to get you back on the road fast. Guided by our combined over 750 years of experience and our relentless focus on quality, Rocky Mountain Truck Centers provides ongoing technical training in diesel engine repair, semi-truck fleet maintenance and the needs of owner/operators. From engine and transmission repairs to brakes, air conditioning, tire repair and replacement we are your one stop shop to maintain the performance of your rig. Our mission is to provide accurate diagnosis and repair to all heavy duty vehicles, keeping in mind your need to move your next load. We opened our first shop in 1995. Founded by Joe Bomareto, we remain locally owned and operated. We built our repair centers based on the principles of quality, efficiency and innovation, as well as the ethics to always do the right thing. By incorporating the latest technologies with strong decision making and efficient assessment, we get the job done and get it done right, with the least amount of down time for your rig. Now with six locations, covering Colorado, Kansas and central Wyoming, we have become the go-to experts for emergency repair and maintenance in the Intermountain West. Our formula is simple: rapid response, rapid assessment, great customer service and quality repair and maintenance for your diesel truck. Stop by and let us help you extend mileage between breakdowns in your fleet. We can handle the service and maintenance needs of any commercial vehicle. 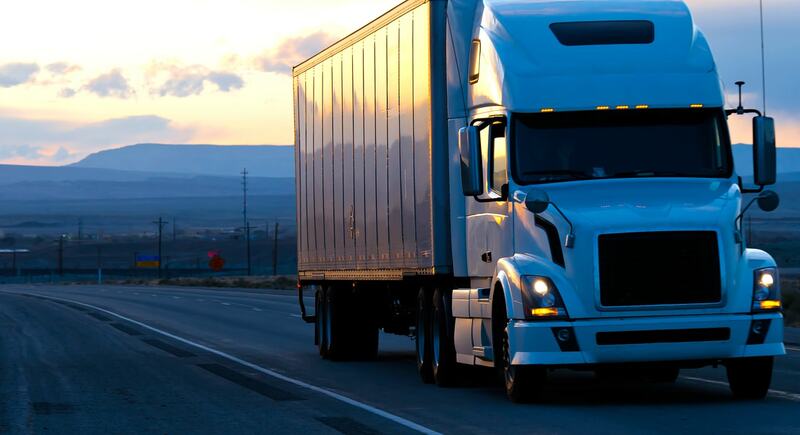 From engine and transmission repairs to air conditioning and performance issues, we are your one stop solution for keeping your trucks on the road longer. We are industry professionals, serving industry professionals.